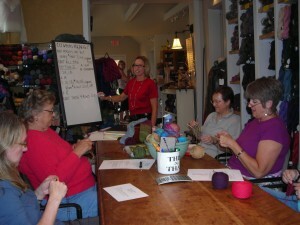 Mystery Sock Group is a class held at Temptations in Dublin, Ohio for the truly sock addicted. An original sock design is revealed one round at a time as knitters work their way to uncovering the pattern’s beauty. Every session focuses on new techniques and tips with an emphasis on FUN! 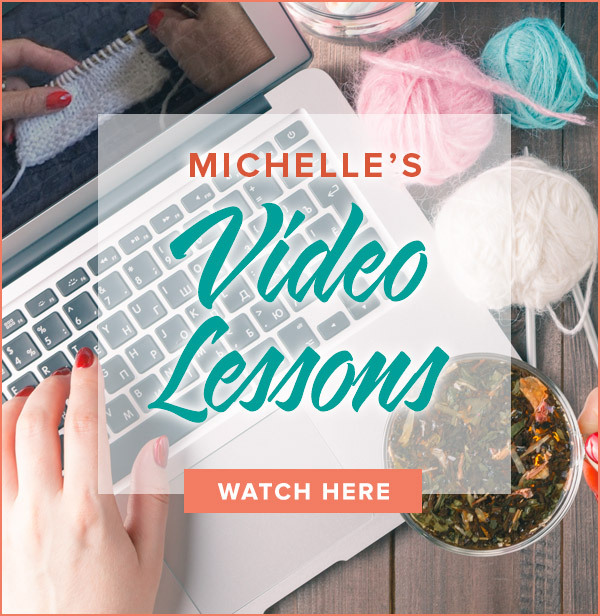 The class is open to all sock knitters (double points, two circs or magic loop). The highlight of every class is when the treasure box is unlocked and the completed sock makes its debut. Knitters receive a pattern, education and inspiration to complete their own sock masterpieces. 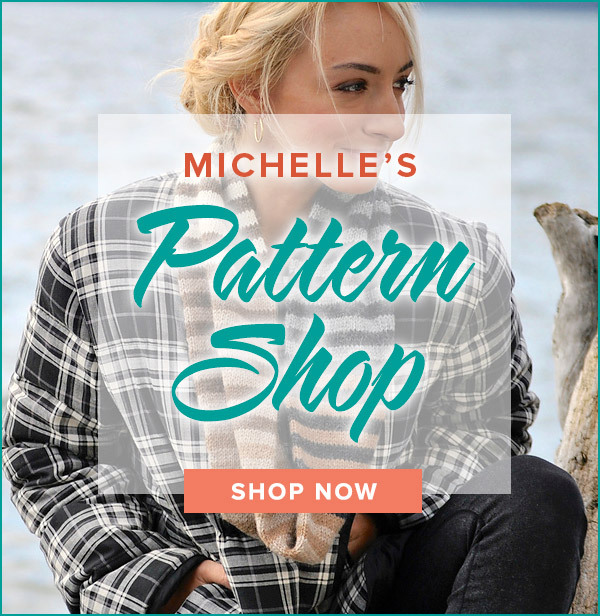 Look for previous Mystery Sock designs on the pattern link. Students can check here for homework and class updates. Register at Temptations for this popular class or contact me to bring Mystery Sock to your shop/group.